Young Marilyn. . Wallpaper and background images in the marilyn monroe club tagged: photo. 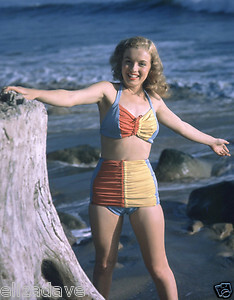 This marilyn monroe photo might contain maillot, maiô, terno do tanque, tanque roupa, roupa de banho, traje de natação, traje de banho, maiô, and moda praia.